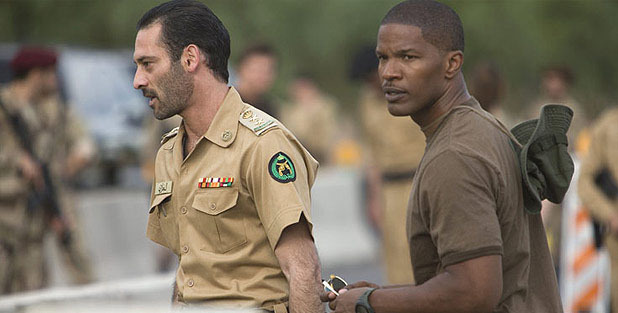 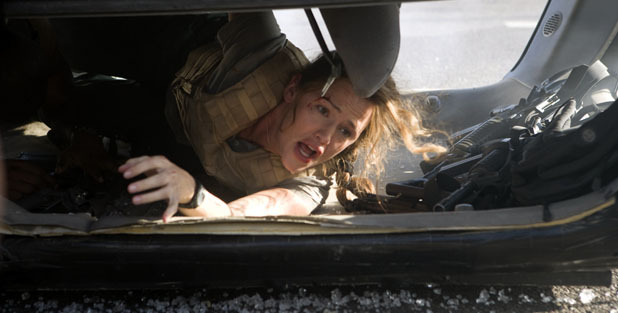 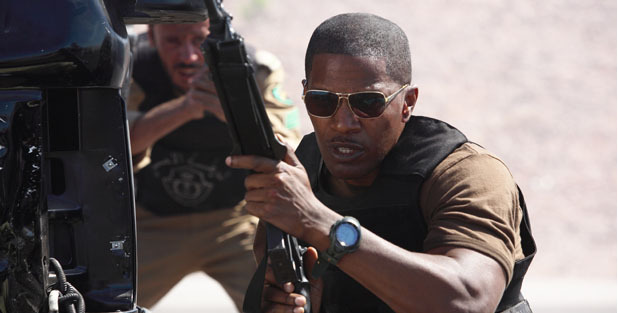 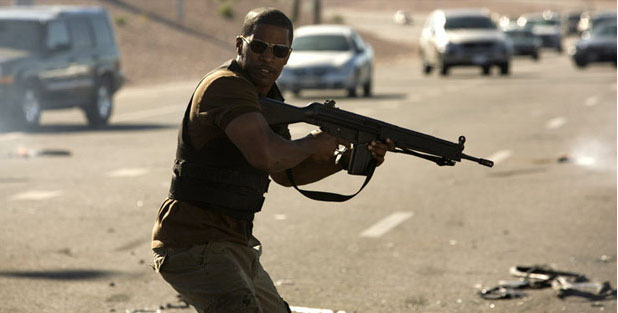 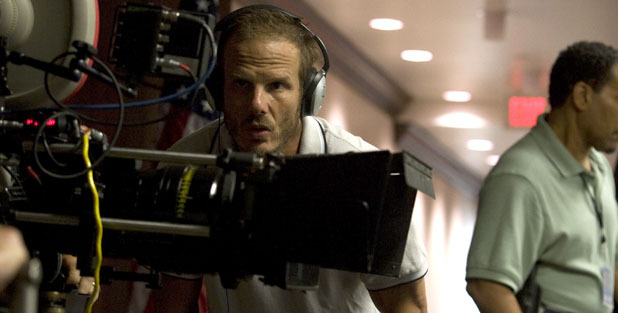 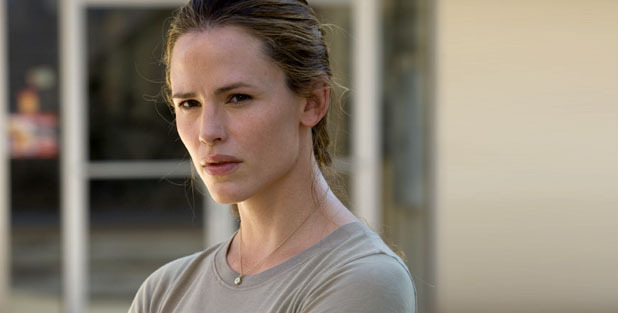 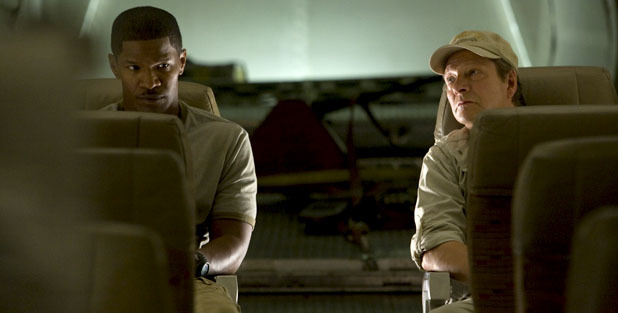 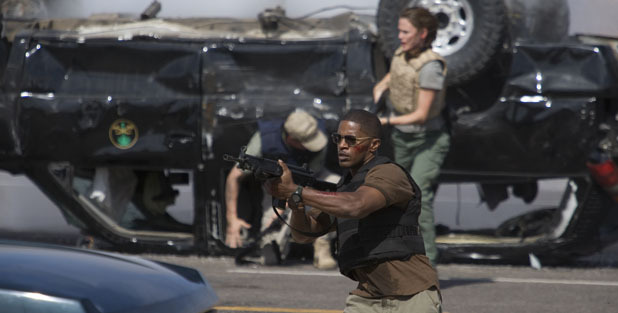 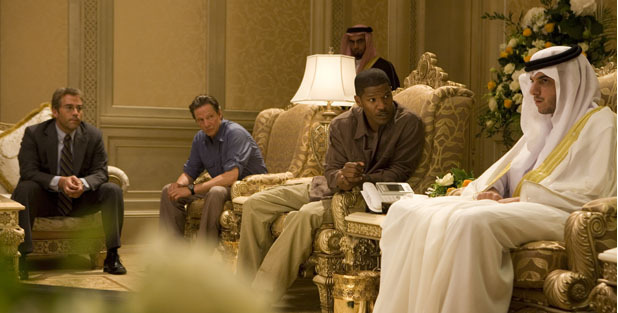 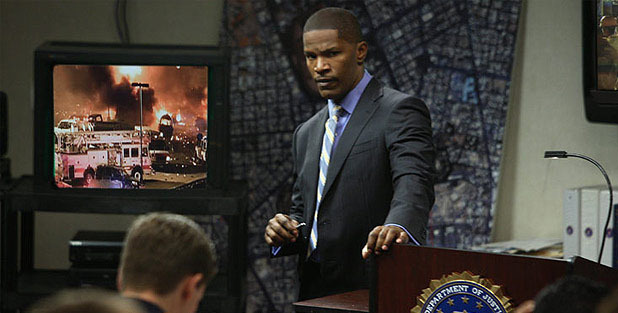 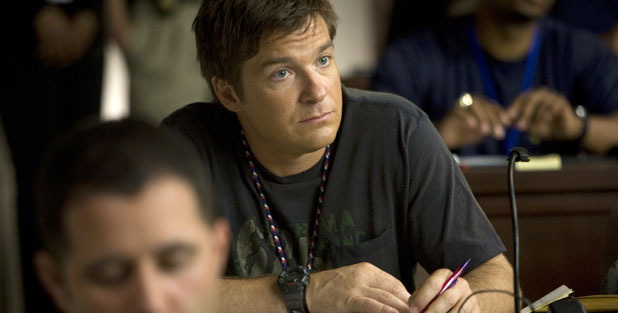 Oscar® winners Jamie Foxx (Collateral) and Chris Cooper (Breach) and Golden Globe® winners Jennifer Garner (Daredevil) and Jason Bateman (Smokin’ Aces) ignite the screen in this high-intensity thriller about a team of elite FBI agents sent to Saudi Arabia to solve a brutal mass murder and find a killer before he strikes again. 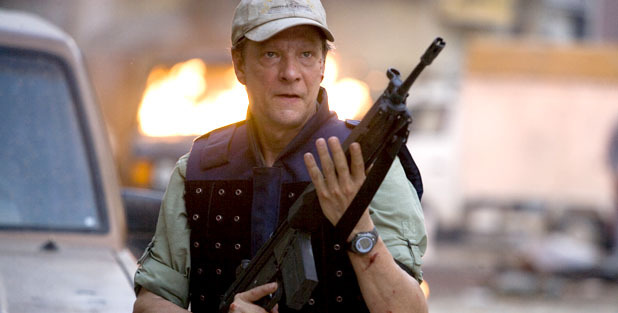 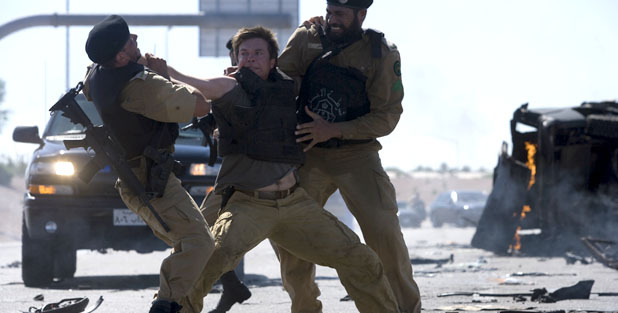 Out of their element and under heavy fire, the team must join forces with their Saudi counterparts. 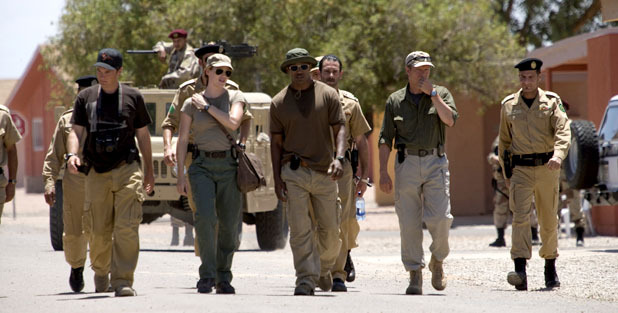 As these unlikely allies begin to unlock the secrets of the crime scene, the team is led into a heart-stopping, do-or-die confrontation. 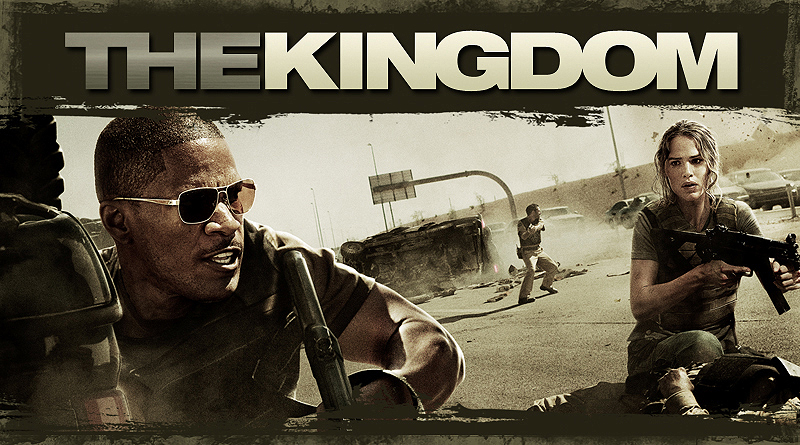 R - for intense sequences of graphic brutal violence, and for language.